Touchscreen gadgets are really cool but you have to touch them a lot to use them and this results in the screens getting dirty. 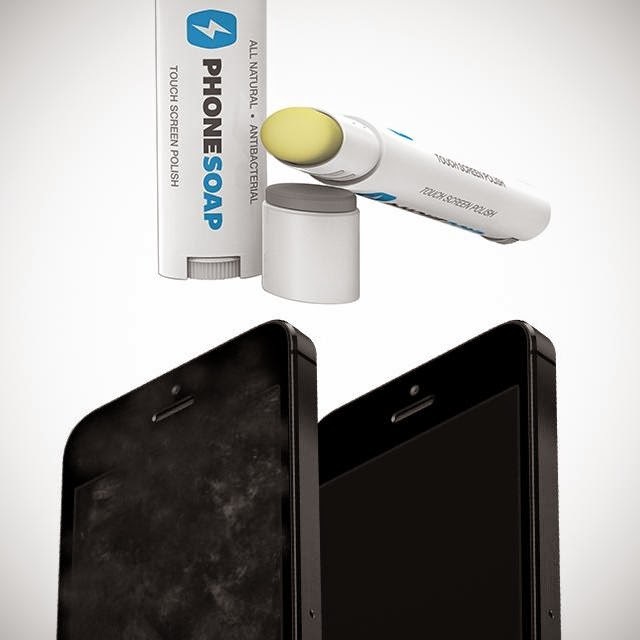 So, Crookedbrains presents a collection of 'Awesome and Coolest Screen Cleaners' from all over the world to keeps your touchscreen gizmos clean. iPhone Case with Integrated Screen Cleaner: It features an iPhone integrated touch screen cleaning system in the iPhone case. 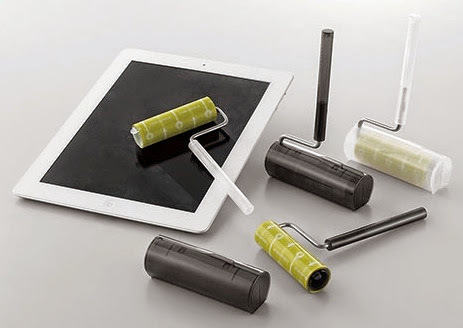 iroller Screen Cleaner: This reusable touch screen cleaner removes dust, dirt, fingerprints, smudges and other foreign matter from gadgets' touch screens. 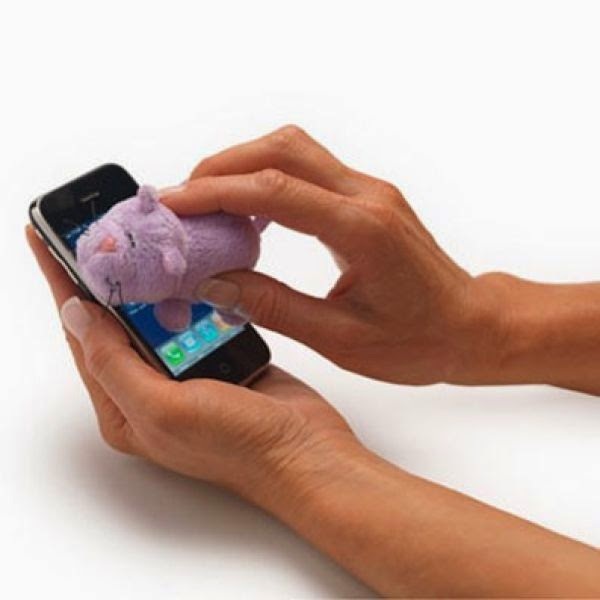 Gwee Button: Gwee Button is a microfiber smartphone screen cleaner and kickstand; it attaches to back of your smartphone, so it's available to clean your screen anytime, anywhere. 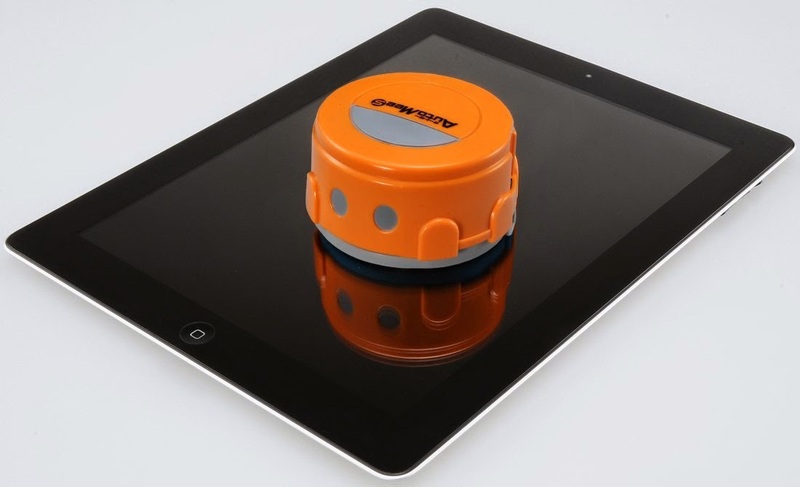 ikorokoro Screen Cleaner: The ikorokoro cleans fingerprints and smudges off your touchscreen devices by just moving over it. Screen Cleansing Towelettes: The pack contains 15 pre-moistened towelettes that are useful for cleaning a variety of touch screens and lenses. Dustin Screen Cleaners: These screen cleaners come in three sizes: 1 large, 1 small and 1 small with keychain; these double-sided screen cleaner comes with a terry cloth side, and a microfiber side to clean screens. MOstache Techtat Screen Cleaner: This is good for smartphone, iPad and laptops. 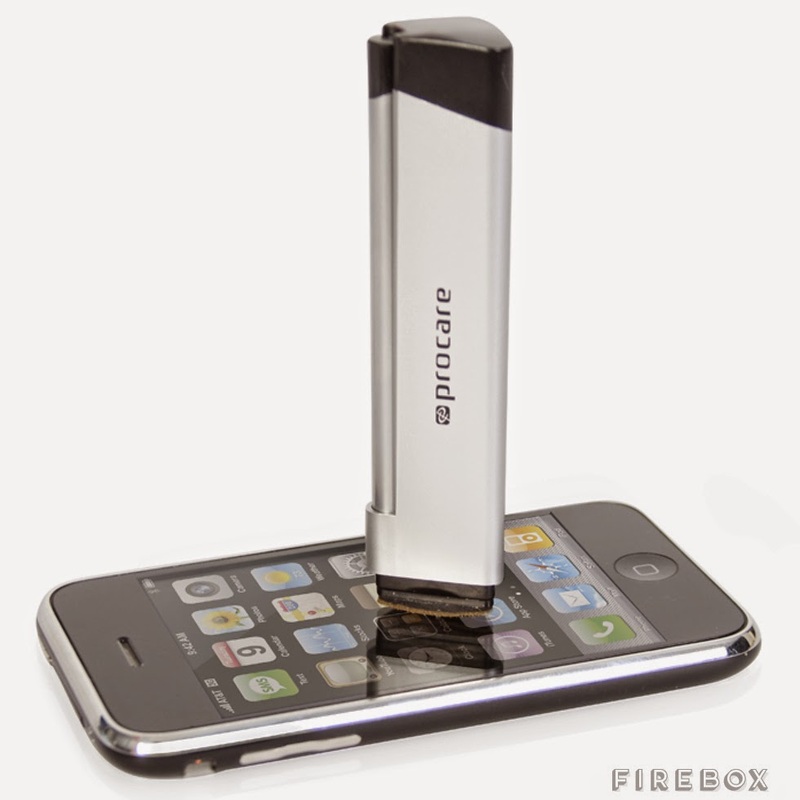 Micro Light Smartphone Pack: This Micro Light Smartphone pack combines smartphone stand and smartphone cleaner in one gadget. 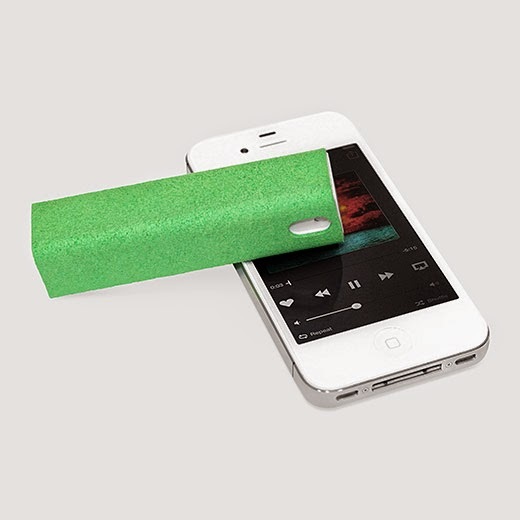 Dodocool Screen Cleaner: It combines double sides microfiber of different structure into one; keeps screens of your iPhone, iPad, iPod, MacBook, PCs, laptops, digital cameras, smartphones and more gadgets clean. 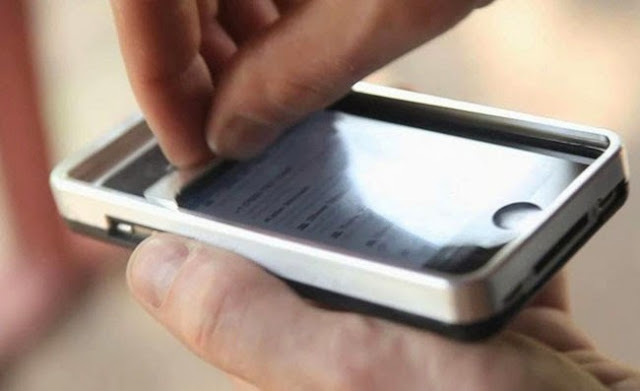 Anti-Fingerprint Screen Polish: The PhoneSoap Polish is a touch screen polish that prevents fingerprints and smudges on screens of your smartphone and other touch screens. 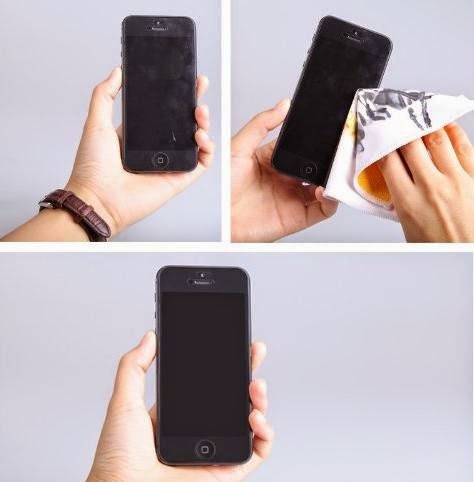 Dusty Pup Phone Screen Cleaner: The Dusty Pup Phone Screen Cleaner keeps your smartphone's screen clean and sparkling. 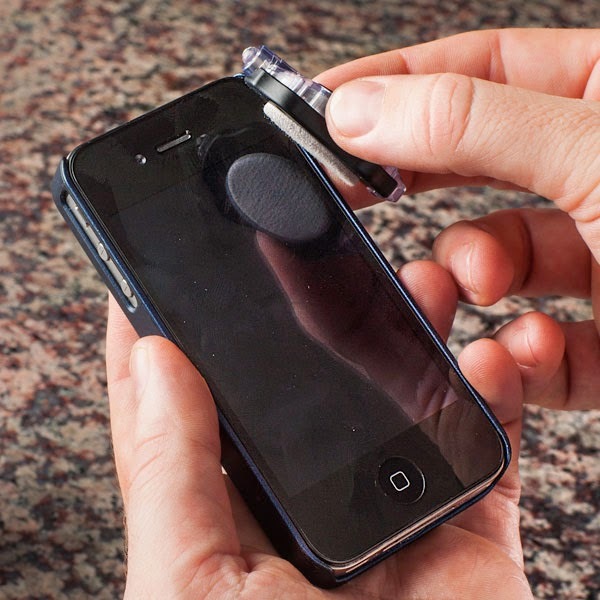 iPhone Cleaning Stick: It features a spongetip that soaks up special cleaning fluid from an internal (refillable) reservoir and when moved over the screen removes dust, stains and fingerprints. And it even comes with an integrated stylus. 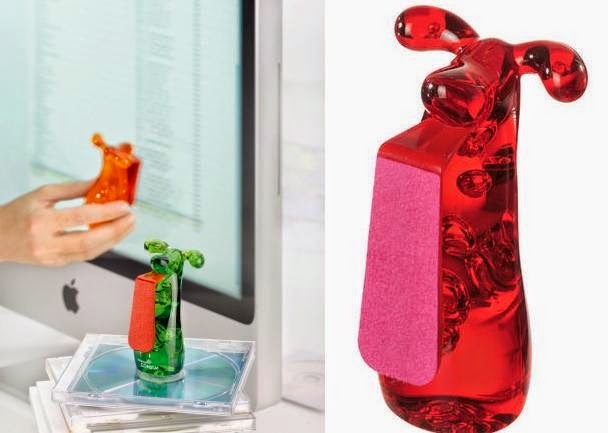 15 Cool and Creative Office Supplies - Part 2. 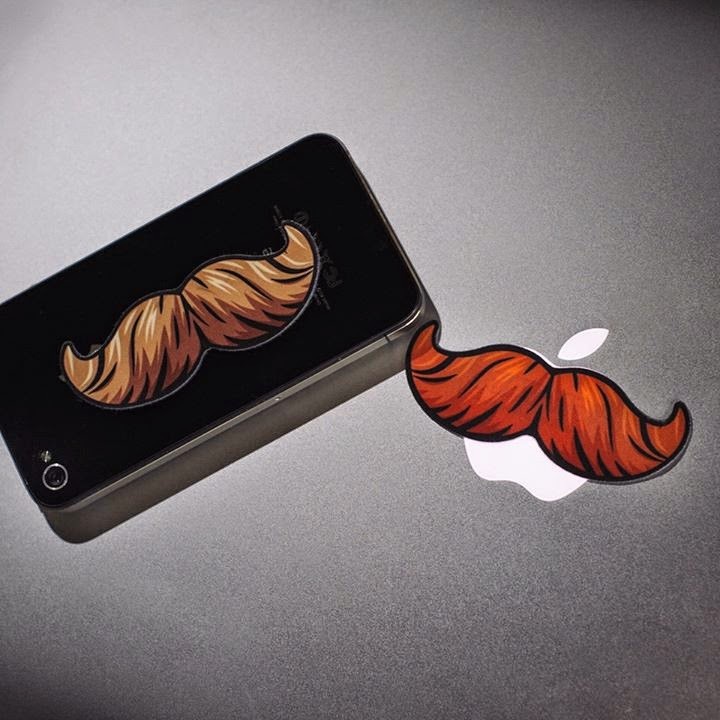 15 Creative iPhone Cases and Unusual iPhone Case Designs. 15 Creative Business Cards Holders and Cool Cards Holder Designs - Part 2.